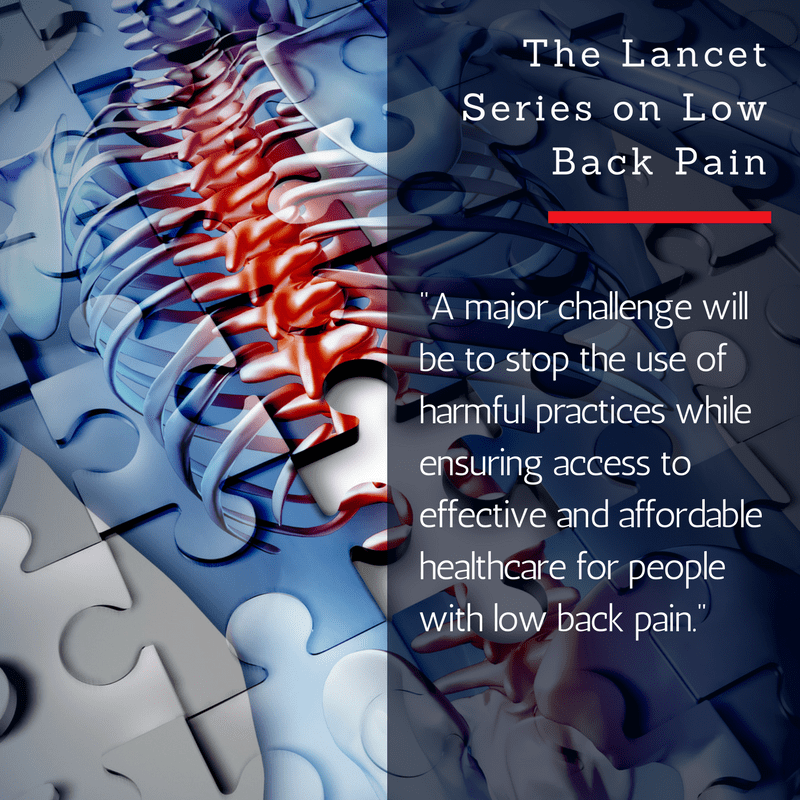 The Lancet series comes at an important time. 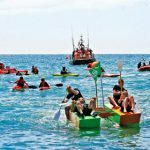 With the recent attention given to the use of opioid prescriptions for non-cancer pain becoming a complex public health crisis, chiropractors are able to provide non-pharmaceutical care options in the management of back pain, neck pain and other joint and muscle problems for which opioids are often prescribed. This paper recognises the use of medication in limited circumstances but also advises caution. 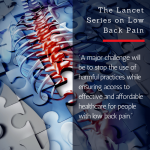 It is great that the Lancet has produced such an important series of papers and we are proud to see two of chiropractic’s leading researchers Jan Hartvigsen and Alice Kongsted as contributing authors.